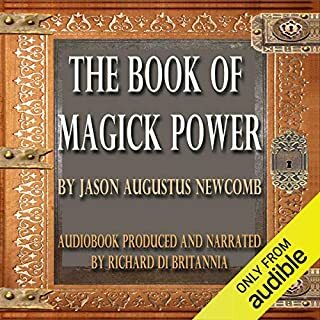 Discover how you can use a pendulum for choosing vitamins and minerals; testing food and drink; finding lost articles; psychic development; discovering where to go on vacation or the perfect location to live; gold or oil prospecting; to answer virtually any question or unravel the truth. 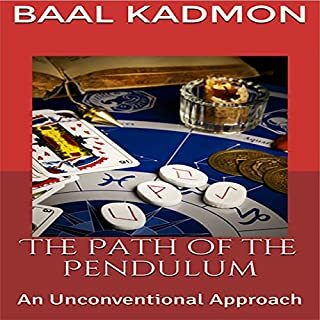 Combining invaluable advice with the remarkable insights on how and when to use a pendulum, this inspirational and truly original guide teaches you how to dowse for pretty much anything. 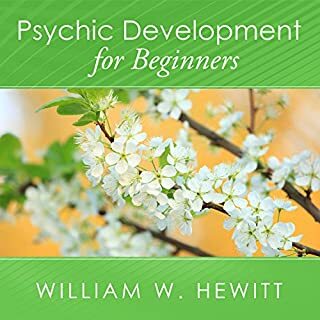 This audio tells you how to use a pendulum for testing food and drink, decision-making, finding lost articles, psychic development and much more. It will answer virtually any question or unravel the truth. 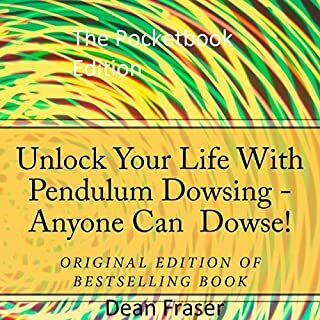 Combining invaluable advice with remarkable insights on how and when to use a pendulum, this is an inspirational and truly original guide to dowsing for pretty much anything. If you thought dowsing was just for finding water, listen and enrich your life. In this book set, you are going to learn how to actually use crystals for many purposes, as well as which crystals you should choose. 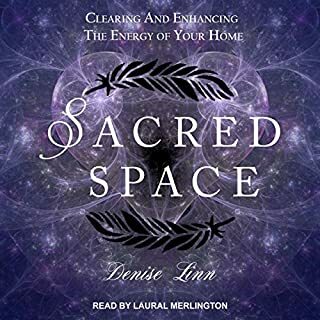 Crystals have the ability to help with physical, spiritual, and emotional ailments, so in this book you will learn exactly which ones to use and how you can do so. Crystals have an extremely versatile application and use, so you will find that virtually every crystal can be used for a variety of ailments. 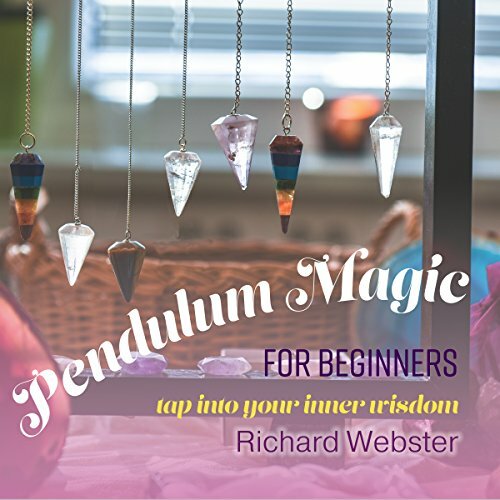 This book provides the practical guide to using a pendulum to enhance your daily life and connect to your intuition. It also provides an overview of historical uses of the pendulum and how the use of it has evolved. It is lots of good information and techniques and strategies for application. Obviously the author has tons of experience that he readily imparts through this book. The author also gives good examples. I will definitely listen to this again. Shaun Grindell's voice provides a pleasant and soothing listening experience.